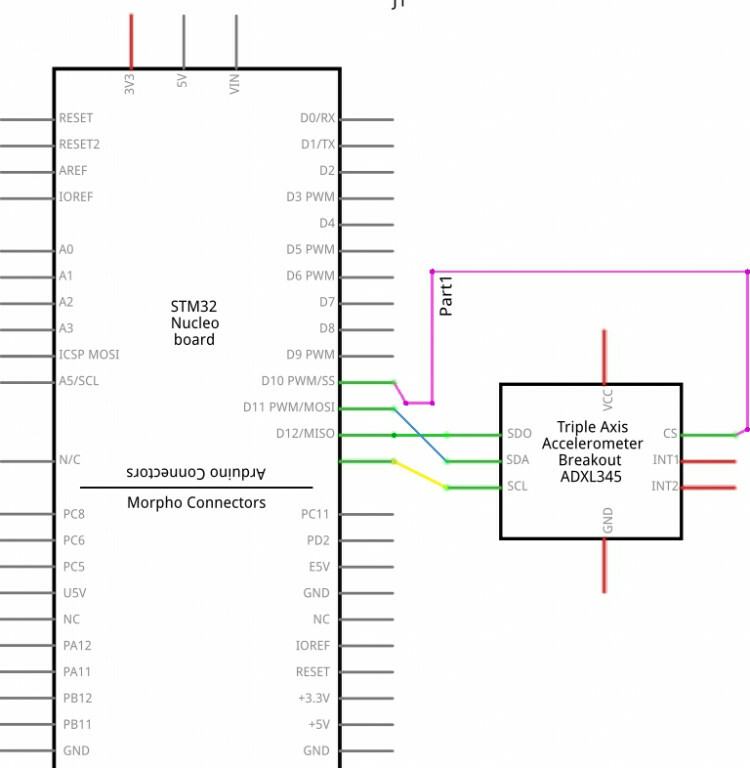 I have written many posts about interfacing I2C devices with STM32 but there are some devices which require only SPI to work i.e. SD card reader, TFT display etc. 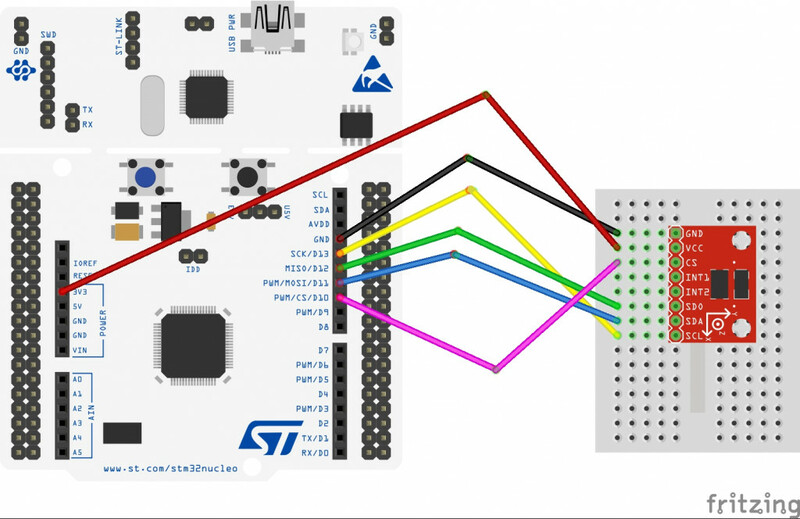 So today in this post, we are going to learn how to use SPI with STM32. 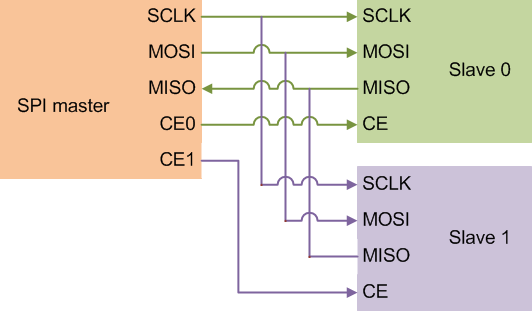 SPI is not very different from I2C. It just require more wires and the process of selecting the slave is a little different. In order to enable a slave device, we need to pull the CS pin low and after our read or write is complete, just pull the pin high again. This will disable the slave device. 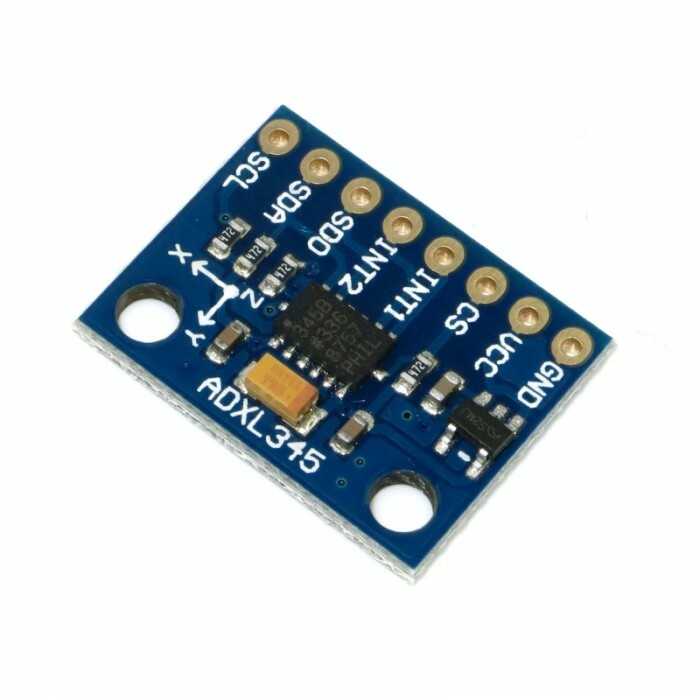 I am going to show you working with an actual hardware and because of lack of many SPI devices, I will work with whatever I have and that is ADXL345. I have already wrote a tutorial about How to use this device with I2C. 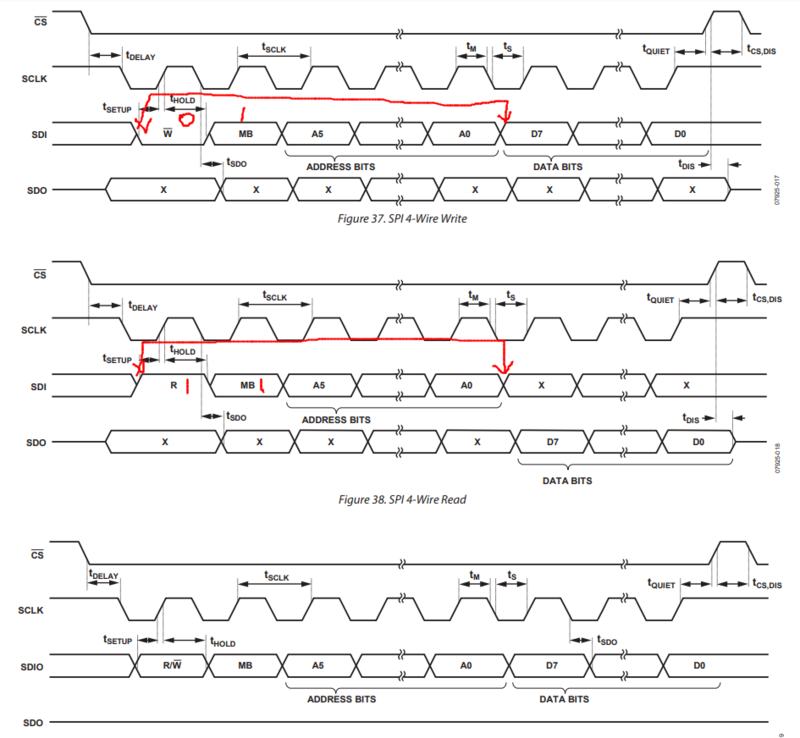 Do check it out because I am not going to explain the register part but only focus on How to read and write data using SPI. So before start setting up the CubeMx, Let’s check the datasheet of ADXL345 to understand the requirements for the SPI. NOTE that in data, address is OR with 0x40. This is for multibyte writing. It informs ADXL that we want to transfer more than one byte in a single transmission. 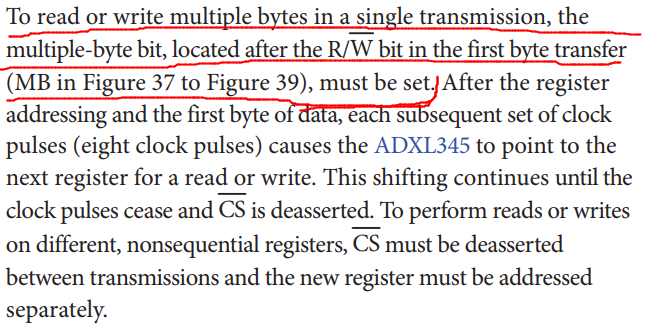 According to ADXL datasheet, this byte should be high if you want to do that. 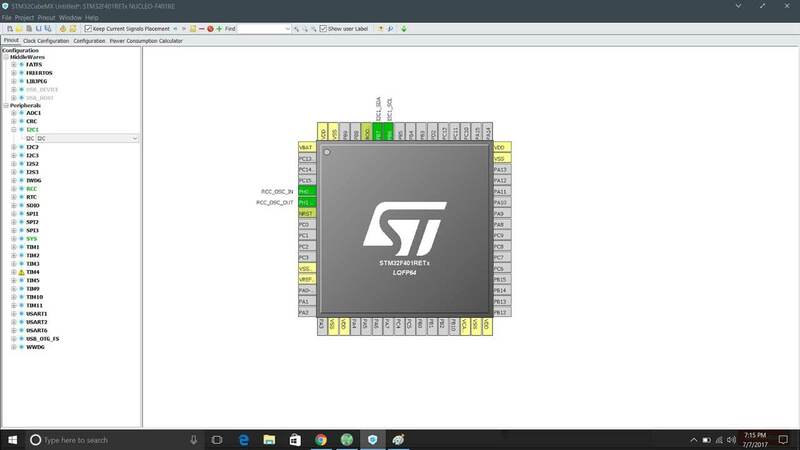 Hello, I have tried your same code for ADXL375 using a STM32F401 and truestudio. 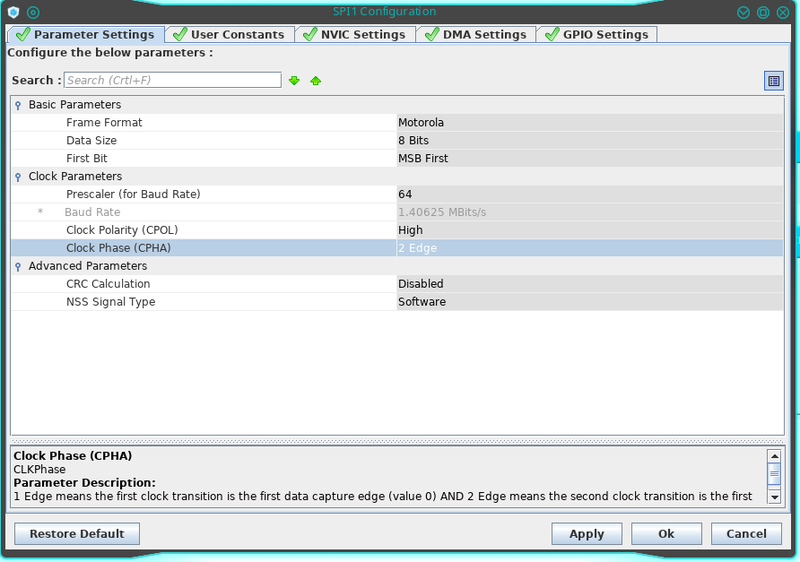 I have put the right values for the cpol and the cpha and my speed is less than 5MHz. However, when i try getting the device ID i get rubbish (the value changes each time i run the program) and when i read the different axes I get really strange values especially for the z axis. Basically, nothing is working. While debugging it seems that only MOSI line is working (MISO no). I have measured with oscilloscope as well but got no clear information. I really dont know what else to do. if you know what it could be it would help a lot. Don’t use SPI. 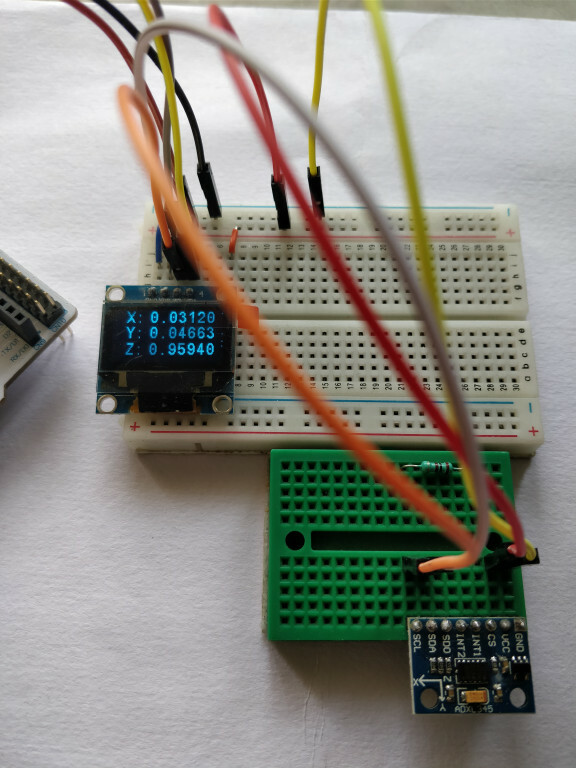 First Try using I2C I have written a tutorial using I2C. You can search that wihtin the website itself.